Globeleq, a power sector leader in Africa, and an affiliate of Brookfield Asset Management (NYSE:BAM) (TSX:BAM.A) (Euronext:BAMA) (Brookfield) have reached a definitive agreement whereby Globeleq acquires Brookfield’s interests in its South African renewable energy portfolio. The agreement is subject to various closing conditions and once fulfilled, will give Globeleq a majority shareholding in six renewable projects. This totals 178 MWs, as well as ownership in Brookfield’s South African asset management company. Globeleq is a long term strategic investor in Africa. 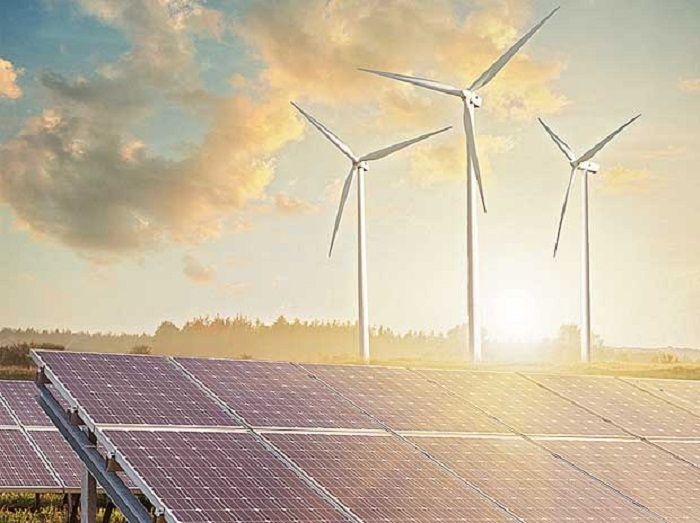 The addition of the Brookfield assets fully complements its existing power plants in South Africa where it owns, operates and manages 238 MW of solar and wind projects and sets the stage for Globeleq to continue to expand its renewable energy portfolio throughout the continent.